Since entering the McMaster Studio Art program in 2015, our class has developed and grown as individuals and as a group. There is harmony found within the juxtaposition of our individual concepts, thoughts, and ideas. By contrasting one another, we make way to highlight the individuality of each respective artist; not overpowering each other, but forming a melodic equilibrium. 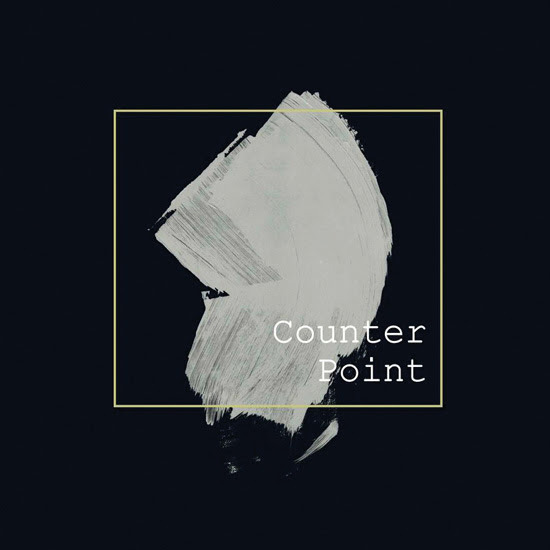 With the elements of our art practices merging and influencing one another, Counterpoint is a commemoration of experiences and artistic endeavours. Follow the graduating class on Instagram @mcmastersumma2019 for a preview of their work. Studio Art at McMaster University is a small, highly-selective program, giving students exceptional opportunities to gain in-depth knowledge of numerous areas of study, including printmaking, drawing, sculpture, painting, mixed-media, installation, and ceramics/foundry. Along with major studio courses, this allows students to build a significant body of work and to explore and develop their artistic talents. Find out more. *McMaster Museum of Art (MMA) has hosted the Studio Art Graduation exhibition for more than 30 years but necessary building updates forced it to temporarily close March 19 – August 23, 2019. The MMA continues to support the BFA student activities including the SUMMA exhibition, sponsors art student awards, and looks forward to future SUMMA presentations.